Located in Central America between Nicaragua and Panama, Costa Rica is a small country with many miles of coastline as it juts between the Caribbean Sea and Pacific Ocean. Costa Rica has two seasons: rainy and dry. The dry season runs from December to April and the rainy season from May to November. The rainy season is very wet; it rains every day and can rain constantly for days on end. 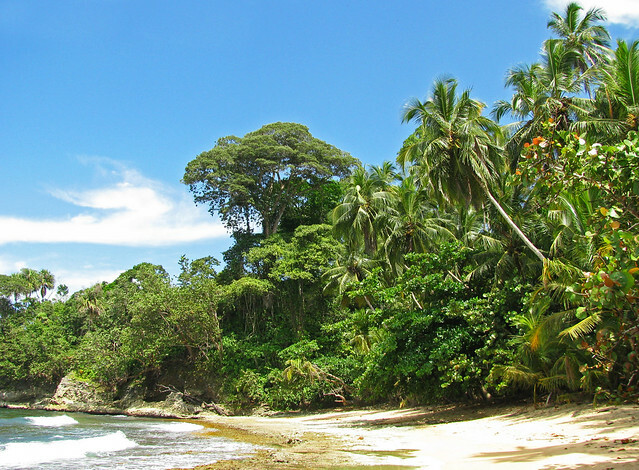 Costa Rica is one of the most environmentally rich and environmentally conscious countries in the world. 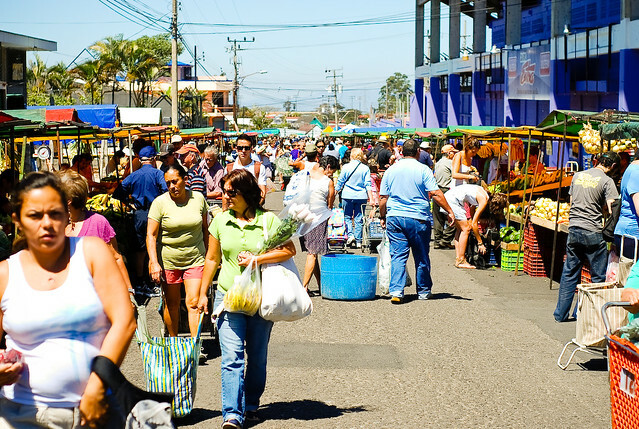 The government intends Costa Rica to be the first carbon neutral country in the world. The government projects this goal will be achieved by 2021. With vast expanses of beach and forests, there are many outdoor adventure opportunities from travelers. It is difficult to escape Costa Rica without doing at least some hiking. Some of the best hikes end in canopy tours, in which you are harnessed and sent swinging among the trees on a zip-line.